What do you think of my new babies? If you like them you can get them here! loving those shoes they are so unique!! CHCEK OUT MY BLOG GIVEAWAY! wow these are pretty damn cool!! 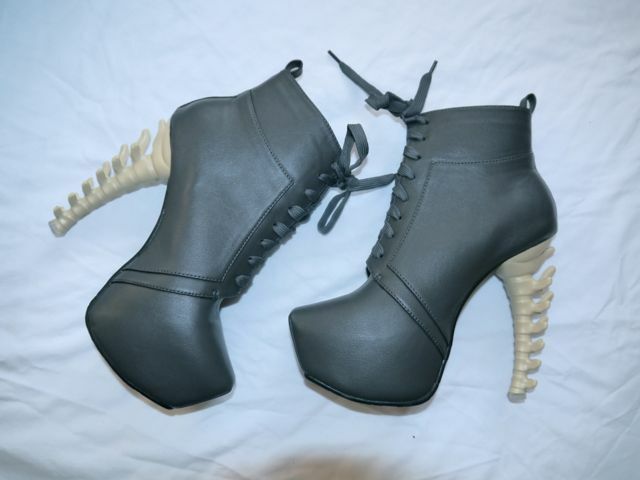 I love these, I have seen them a lot on tumbr and such but they look much nicer here! 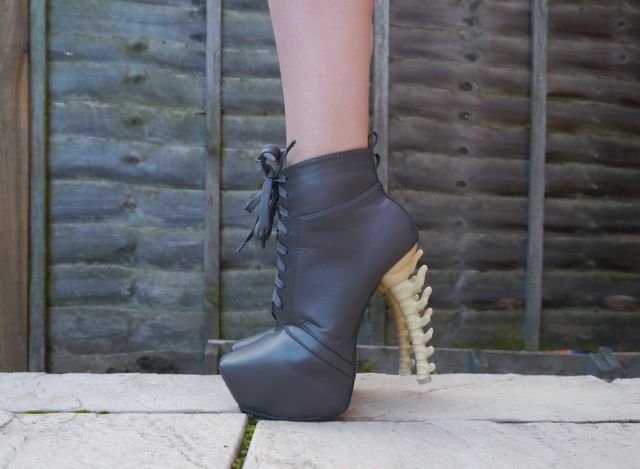 They are the coolest shoes ever! LOVE!!! We have the same taste Ellen! I have been craving for these shoes since I first saw them on Sea of Shoes blog around 3years ago! I'm still saving up for them! P.S. Wanna follow each other on GFC, Bloglovin and Twitter? I LOVE LOVE LOVE THOSE SHOES. I am so ordering them too! Love how unique but minimalist these are!, makes them so wearable!